This celebration of local delicacies takes place this weekend, Saturday 24th and Sunday 25th, at the Couvent des Oblats, 54 cours Mirabeau. Artisans and chefs from across the region are taking part in support of a charity, le Kiwanis Aix Dauphins, which helps children suffering from mental or physical problems. This year they are supporting ‘Lena la petite guerrière, ainsi que la jolie Clara’. On the menu: 30 exhibiters including la Confiserie d’Antan, la Biscuiterie de Rognes, la créatrice de bijoux gourmands Jocelyne Salley Ruiz, les chocolatiers Le Temps d’un Chocolat et Stéphane Roux. Doors open at 10:00 both days. Each day will feature a workshop with chef Anne Limbour, 14:00hrs. Music will be provided by Velvet Rose. 3 euros entry. Sésame is a guide to local restaurants, artisans, vineyards and gastronomic festivals. It features a wide variety of places to eat, each with a full colour page showing the interior, signature dishes, chef, or terrace as well as addresses and opening times. It’s a commercial publication, ie not critically driven, but nevertheless a useful publication if you are deciding where to eat in the Bouches-du-Rhone. This edition has something new — recipe cards from some of the chefs featured. 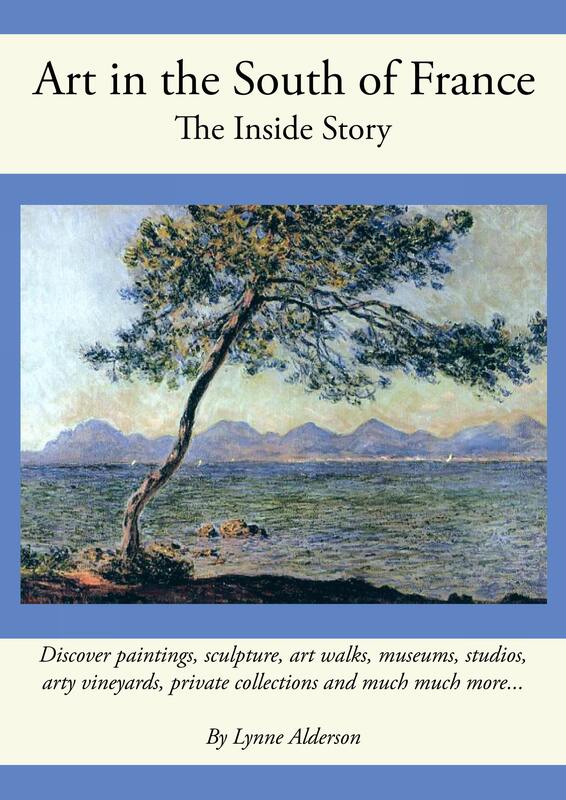 The guide is free from the Aix tourist office – it’s available right now from the front desk. 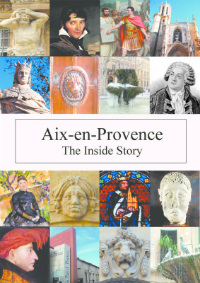 Thanks again for your blog, very often the best reference for anything concerning Aix! Thank you for the recommendation – I have walked past and been tempted. Will now try!